Thanks for using PersonalMoneyService.com! As an online source of urgent financial help, we are here to provide our services whenever there come out financial difficulties or unplanned expenses. Therefore, we are always trying to reach you 24/7 through the following social network accounts. Just click onto the links and check out our latest updates! 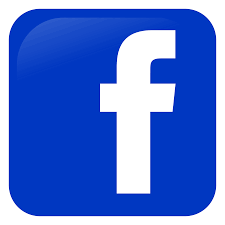 If you’re feeling comfortable surfing through Facebook, than this page would be a perfect place to keep you fully updated with the latest articles from Personal Money Service blog, as well as other important news from current financial world. Besides serious topics, you’ll find inspirational quotes and relevant jokes about money and financing. 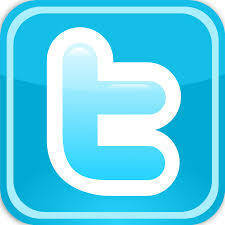 Twitter feed is very convenient for those, who want to get information instantly. News, articles, helpful retweets and the overall ease of use of this social network is perfect for exploring new financial strategies about business or budget management. Twitter is extremely important for us, as we try to engage young people as well. We know that financial literacy is at a very low level among young people, so we try to do our best to make sure you are aware of the latest news as fast as possible. However, if you think that we can make some minor or major improvements to this social media account, please let us know. Meanwhile, join us on Twitter! Google + is getting even more massive as you read this article. It is one of the most developing social media platforms where people can find useful connections or simply read interesting stuff. 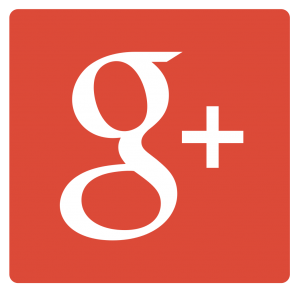 If you prefer managing professional accounts, then your choice would probably fall onto Google+. Just add our business or personal page to your circles and you’ll have a constant access to each of PersonalMoneyService latest blog articles on various topics from obtaining an unsecured loans to staying frugal during Christmas holidays. Plus, there is always time for a good joke! They say that you will soon no longer need a professionally written resume or CV since having a great LinkedIn profile can help you to find the job of your dreams. 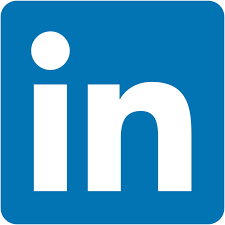 We do not know whether it is going to happen or not, but we do know that even though LinkedIn contributes to expanding professional networking, you can still be an active LinkedIn user, joining groups and following company pages. As all people are different, their preference in social networks is very different as well. Knowing this, we’ve come to a conclusion that having a Linked Profile and even a separate group for Personal Money Service is absolutely a-must-have in 2016 if we want to continue being successful and useful for everybody. So, find some time to join us by the link too! This photo sharing social media account makes it very easy to find necessary materials in forms of photos. 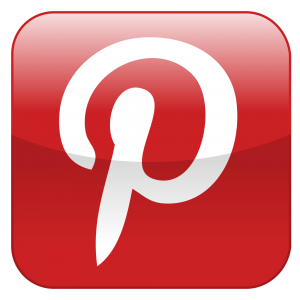 Our PersonalMoneyService Pinterest page has several boards; among them are “Finances Articles”, “Useful Infographics”, “Financial Humor” etc. As you can see, we never sit still. We keeping on developing, as we want to be closer to our customers. Also, we want to be more useful.